All the best for the Legend ! 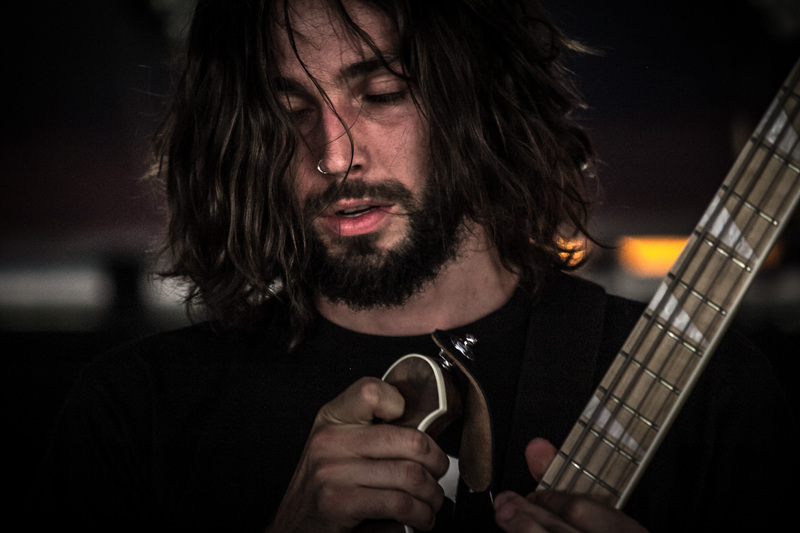 Last thursday, our bass player Raph Despas aka Raph Legend got married and today he’s leaving us for a new life in Greece with his beloved wife ! Atfer more than 5 years together, it’s been a incredible experience to be able to play with this guy, a very good musician and an amazing friend. We wish him the best for what’s to come and we’re gonna miss him very much ! Our new bass player will be presented on October 18 at La Makhno ! Copyright Electric Maze Records EMR©2018, Website by AlPhysiKal.